Brahmotsavam is an upcoming Tamil & Telugu family drama movie directed by Srikanth Addala and jointly produced by Prasad V Potluri & Mahesh Babu under the banners PVP Cinema & G. Mahesh Babu Entertainment Pvt. Ltd. 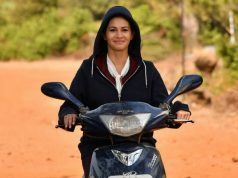 The movie features Tollywood’s very popular star Mahesh Babu, Kajal Aggarwal, Samantha Ruth Prabhu & Pranitha Subhash in lead roles. 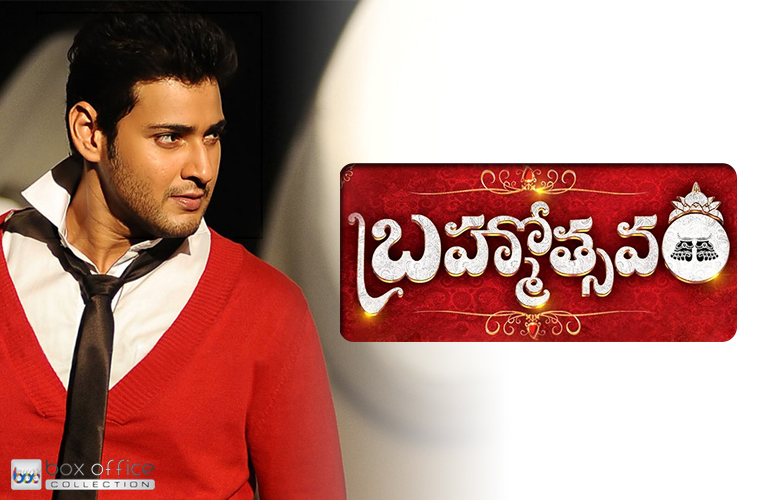 Brahmotsavam is scheduled to be released next year on 15th of January worldwide near Sankranthi festival. Mahesh Babu is one of the most popular actors in Tollywood and having huge fan following among south Indian audience. 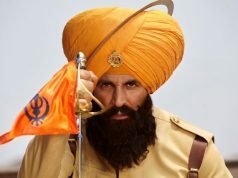 His fans are very much excited for his forthcoming movie. 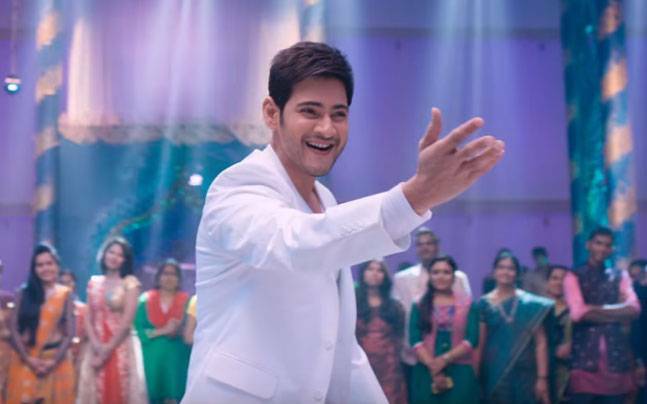 They are very much sure that Brahmotsavam will be a biggest blockbuster of the year. 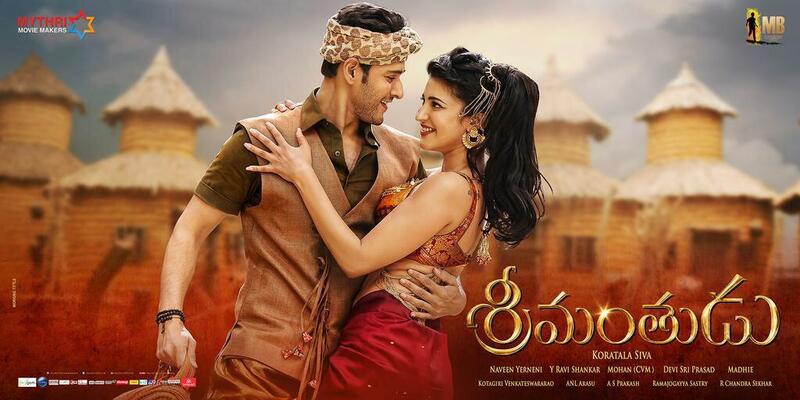 Mahesh’s last release Srimanthudu along with actress Shruti Haasan, has received overwhelmed response worldwide and grossed massive total at box office. 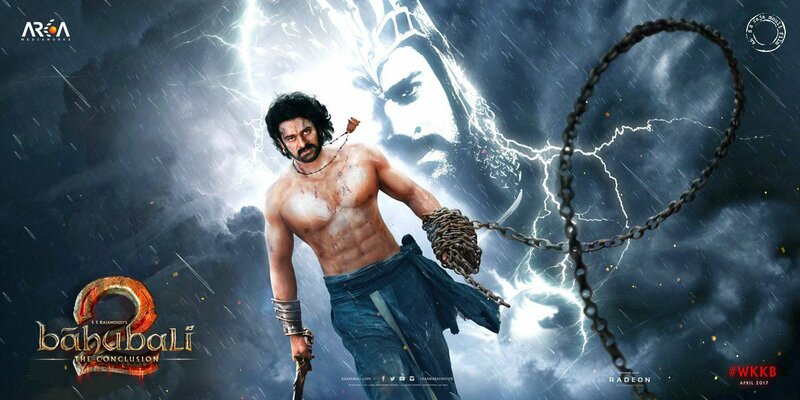 As per the latest report from sources, the shooting of the movie has been started in Hyderabad from yesterday i.e. 11th September. The lead actor Mahesh will join the team from 16th of September. Earlier, Brahmotsavam was scheduled to go on floor from 10th of July but that time the actor was busy in promoting Srimanthudu. 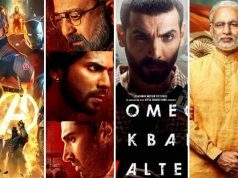 Now the movie has been kick started and expected to get wrapped up on time till December.